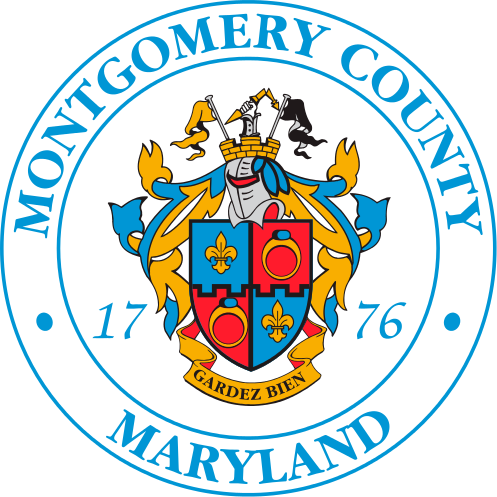 Montgomery County requires all businesses to recycle. There are regulations in place requiring certain businesses to submit an annual recycling and waste reduction report. The Waste Reduction and Recycling Section also handles enforcement of Solid Waste issues at businesses. Please see the links below for further information. Click on link 1 for further information on Business Recycling and Waste Reduction. Click on link 2 for further information of filing an Annual Report.